Pizza Therapy is all about pizza. We love talking about pizza, discussing pizza as well as making videos about pizza. One of the latest honors is to be recognized for all the pizza videos we have done. I have been named as a PowToon Ambassador. 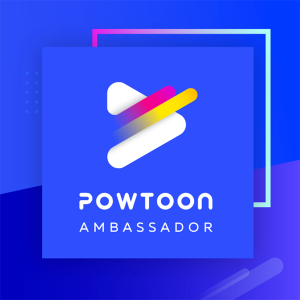 I am 1 of 20 people, globally, to be chosen as a Powtoon Ambassador. Powtoon is a leading Do It yourself video creation platform with over 18-million subscribers worldwide. One of the coolest things about PowToon is that there is a free version. This will allow you to create stunning videos. Did I mention it’s free? I am also authorized to give you a 25% discount, if you decide to claim the paid version of PowToon. I will be sharing more about my journey with pizza and PowToon. The main goal for ambassadors is influencing and empowering others to tell their “story” through video. Who should make videos? The answer is that anyone who has a business (Think Pizzeria), restaurant, car dealership, non-profit should be creating videos. Videos work to get your message to those who are looking for your service. If you are promoting an event, say selling girl scout cookies. Or a fundraiser for your church or community. I will show several examples of using videos to get the word out. There are many platforms and paths to Video Creation. I urge you to take the first step. You will soon be on the path to a great way to get the word out! I will show some examples of PowToons I have created below. 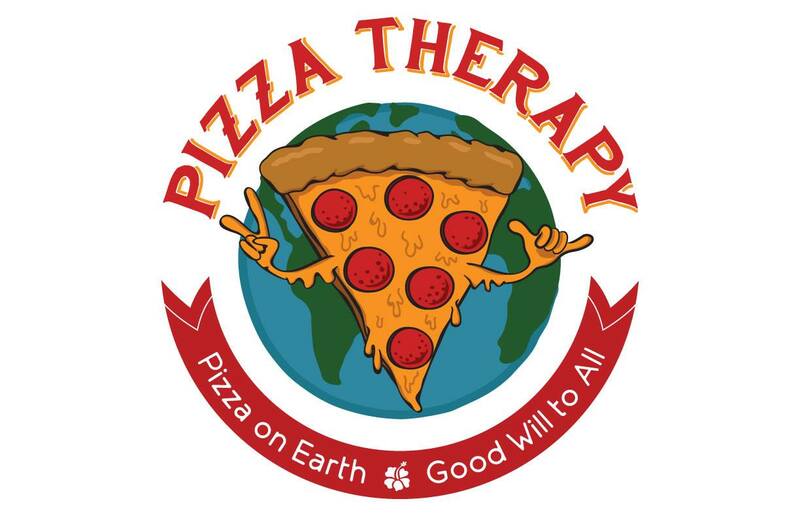 Here is a Promo for the Pizza Therapy podcast. This video was created to announce an episode of The Pizza Therapy Podcast. I was able to give a preview of what the content is of the podcast as well as tell listeners where that can find the podcast. The cost of this promotion? $ 0. That’s correct, this video did not cost anything to create, produce and upload. In this video, I wanted to create a response to a newspaper article. This was topical and I wanted to use video as a way of example.